Two new Guamanian queens were crowned on September 9th at the Hyatt Regency Hotel in Agana. Muñeka Taisipic won Miss Universe Guam 2016 and she will compete in the next edition of Miss Universe to be held on January 30, 2017, in the Philippines. 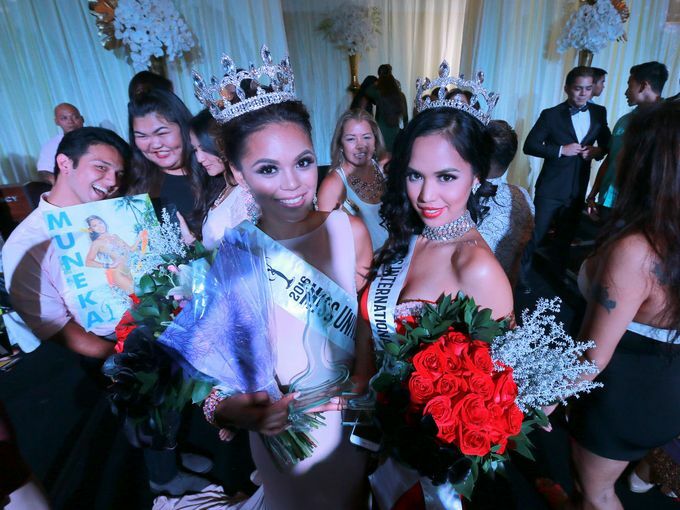 Meanwhile, second placer Annalyn Kuan was crowned Miss International Guam 2016 and will compete in Miss International 2016 pageant in Tokyo, Japan next month.